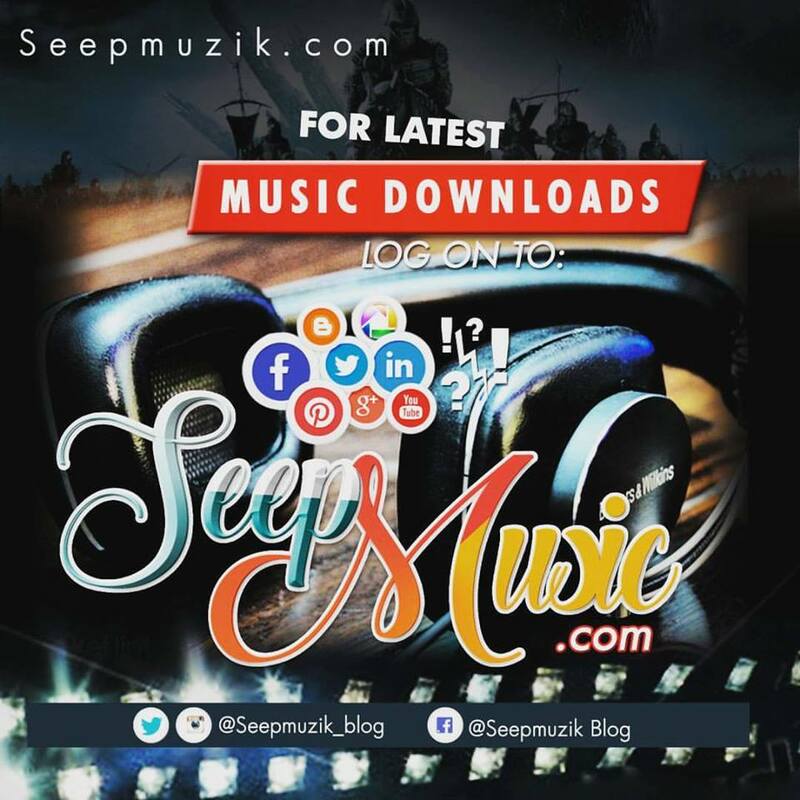 After the success of his debut EP PROBLEM KID which got him so much attention in the industry the ep which featured actz like slowdog , gentle , chino , Chuka & more. 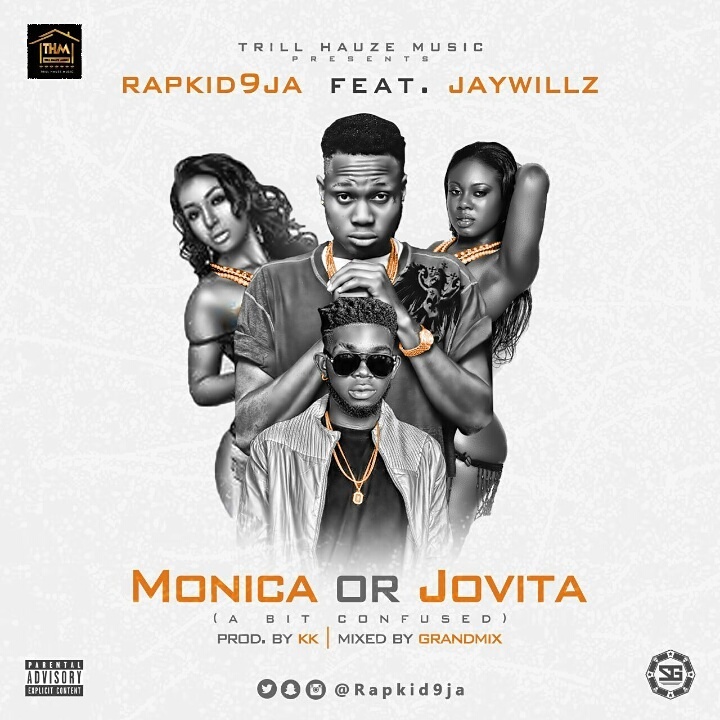 TrillHauzeMusic Act Rapkid9ja kicks off the musical calendar of 2017 by releasing an infectious gem titled MONICA OR JOVITA featuring Hauze27 Entertainment First Son Jaywillz. Produced by KK , mixed and mastered by GrandMix.